Worry about the burglary and break-ins to your remote vacation home during your absence? Having suffered numerous losses in natural disasters when you are away and want to make the vacation/second home safe & secure with quick tips? I’ve got you covered! This post will give you advanced winter/summer vacation home safety tips. Go through with it now to grasp all the detailed information, or jump to the checklist for a quick reference. The best way to secure a vacation home is to monitor everything going on out there with your own eyes. Vacation home security camera systems can easily bring you there! Night vision lets you to get connected with your remote home even in dark night. Some people may take chances to use the cheap dummy cameras and think that they are enough to scare burglars away. But in fact, dummy cameras are practically useless in protecting your vacation/second home. And remember the real security systems do not necessarily cost you a lot of money. There are several inexpensive (but effective) security cameras (under $100) that could give you a real peace of mind wherever you are. Have no WiFi network in your vacation home? Don’t worry. A 4G security camera that works on cellular network is designed to solve the problem. 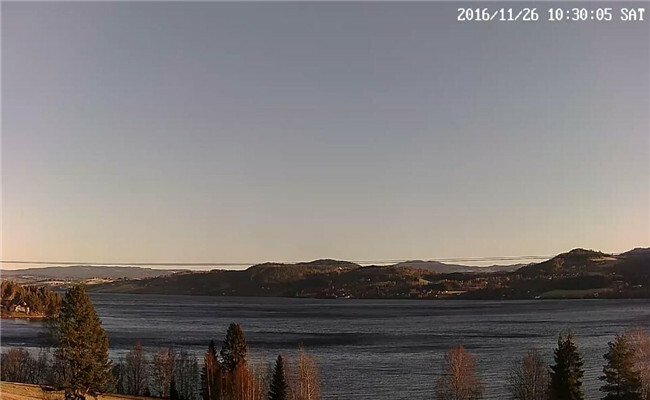 Bonus with security cameras: Think about the breath-taking views from your waterfront vacation home in Safety Bay captured by HD security cameras, and you will never need to worry about the flood issues with real-time monitoring. There are two questions you will probably be confused and care about before going for the video camera solutions. #1. Is it legal to install vacation home rental security cameras? The short answer is yes, but it’s considered as a violation of privacy if you place holiday surveillance cameras in the areas where people expect a higher degree of privacy, such as change room, bathroom and bedroom. 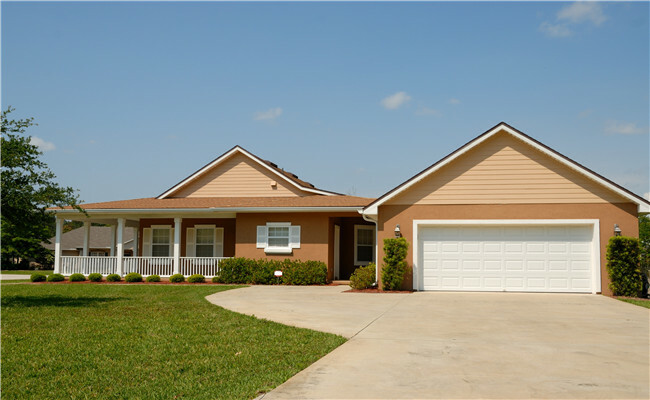 So if you want to get vacation rentals in Safety Harbor Florida, do make sure that your security cameras be placed in the right way and area. #2. What’s the best vacation home security camera/system? When it comes to vacation home protection, the battery-powered types should be ruled out since they are mostly not remote viewing available, let alone their short battery life. Also, don’t go for WiFi cameras if your vacation home is located in remote areas where WiFi signals are oftentimes unstable. 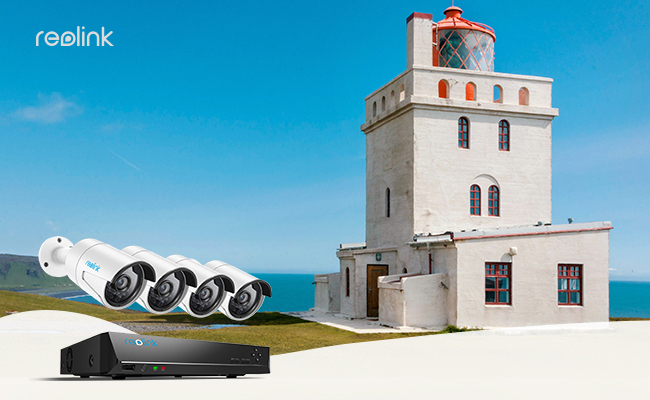 The best choice is PoE security cameras for your vacation/second homes. Stable signal (24/7 round the year protection) and easy installation aside, they could be remotely accessed even with no Internet connection. 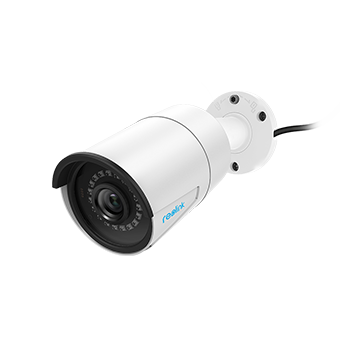 Catch More, See More and Save More with 5MP/4MP Security PoE Cameras; Waterproof for Outdoor & Indoor Use Indoors; Mobile Viewing. Key takeaway: PoE security camera system is your best choice to secure vacation homes whether you are working miles away or spending your holiday on the house. And it’s legal to install them in your rental vacation home for property protection. About 30% of all burglars gain access to homes through open or unlocked doors or windows—particularly the first floor ones where burglars can be concealed behind overgrown vegetation (and this is fairly common in vacation homes). So how to secure these crucial entrances before you leave? Remember that all locks are ineffective if they’re on flimsy doors. 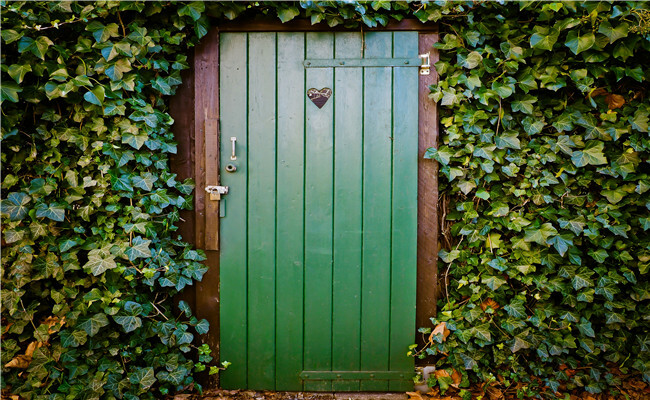 A solid core or metal door at entrance points is best for vacation homes. If you worry that the solid look will destroy the aesthetics of your holiday home (like the villa cottages), strengthen them with metal sheets and get the some effective locks like the heavy-duty deadbolt and pin tumbler locks. Definitely do not leave spare keys outside, such as under a front door mat, under a fake rock, or in any other well-known hiding places. It’s wiser to give an extra key to a trustworthy neighbor. And you’d better change the door locks if you move into a new vacation home or lost your keys. As for the windows which are the most frequent entry points during warm weather months, the first thing you should do is to make sure they are all locked. For a higher level of safety, you can also try the specialized window locks, window sensors and tack-strips on window sills. Attention: The shopping window stands a high risk of breaking-in, since everybody walks by can notice if there are valuables inside. To make it less attractive, place a conspicuous security camera inside and move your precious things like piano away. The unoccupied vacation home with easy access, the greatest amount of cover and the best escape routes is reported to be perfect targets for burglars. Hire a gardener to keep the yard maintained. The professional burglar will notice this red flag if the shrubs, bushes and trees are blocking doors or windows. Cancel the delivery of your mails. Don’t let mail or newspapers pile up. This will not only be an open invitation to home burglars but also tempting to identity thieves. Install automatic light timers. This can effectively prevent the night-time break-ins, and gives burglar an impression that the house is occupied. Make use of the home warning sign. The “Beware of Dog” sign can scare some burglars away and the “For Rent” sign can be a signal of your home’s empty. Consider vacation home rental. You can actually have the short-period tenants to help you keep an eye on things and get some additional earnings at the same time by posting your vacation home in Craigslist. But you’d better tell them beforehand if you’ve got security cameras inside. Don’t share your vacation schedule or exterior photo of your vacation home in social media. The savvy burglars can figure out which days your home will be unoccupied and where it locates with the information. Keep curtains open or closed? It’s a rather tricky decision. My advice is to leave them open but move all your valuables out of the burglars’ sight. A trusted neighbor is more important than you think. Permanent residents always know the community and the local security services better than you, and an observant neighbor is oftentimes more effective in emergency situations, like holiday home fire safety issues. Make sure that your neighbors know that the house is a winter/summer vacation home and tell a trusted neighbor that it will be empty for few months so that they will not mistake the intruders for your guests. And leave him/her your contact number and spare key in case of emergency. From the above analysis, you probably have generated a few ideas about the best way to make your holiday home safe. Here is a complete and easy-to-follow checklist for your quick reference. It’s helpful to “think like a burglar”. Next time before you leave, walk through your vacation/second home and see whether you can find some security blind spots on your holiday home. You are very welcome to share them on the comment area and you’ll surely get a solution to fix them. This entry was posted in Expert Safety Tips and tagged home security, second home, theft prevention, tips, vacation home. Hi Nick, there are many places you may consider to prevent the recording device from stolen, like the attic, ceiling, inside the walls, and more, as mentioned in our previous post: /how-to-prevent-nvr-or-dvr-from-being-stolen/ . And please note that Reolink cameras will send you email and push notifications if something happens, so you will know instantly without having to watch the screen all the time. As for the wires issues, you can always reduce the risk with careful wiring and make the wires very inconspicuous. 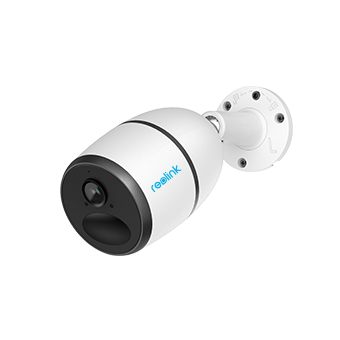 Or you may consider the battery opearted security camera Reolink Argus 2 ( /product/argus-2/ ) which needs no wires at all. Actually, you don’t need to worry too much about it. Very few camera users have reported such problem before from our experience. If you have any further question, please do not hesitate to reply directly.